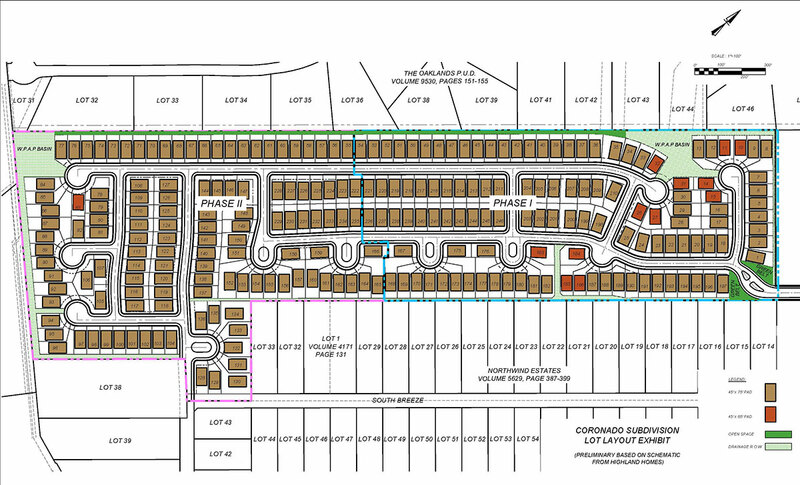 Coronado consists of 240 single-family lots on 47 acres, and is located just north of the Stone Oak Parkway and Hwy 281 intersection, within minutes of San Antonio’s key employment centers, commercial nodes and major roadways. In addition, the community is in the Northeast Independent School Districts, one of the most desirable school districts in San Antonio. The community features two of San Antonio’s most highly respected homebuilders, Highland Homes and Coventry Homes.